Did you see the world's biggest Cow Tales® snack stick?! 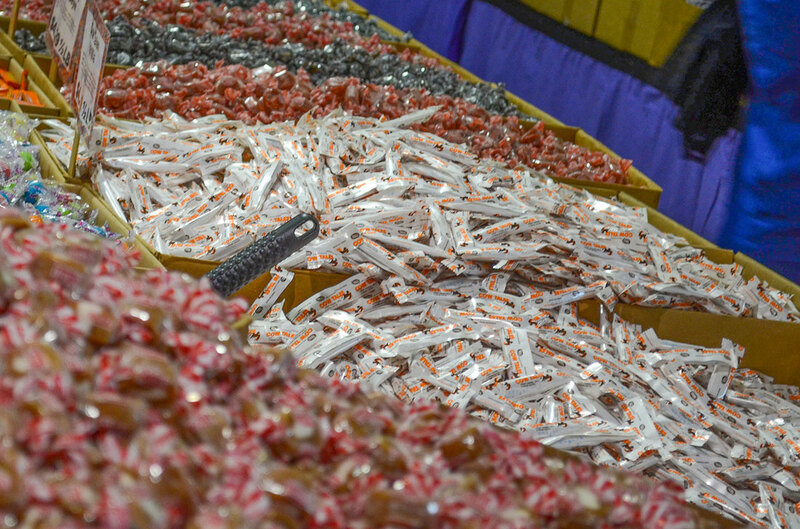 The ginormous Cow Tales® candy was featured in front of the Bulk Candy Store inside the Exhibition Hall at the 2017 Maryland State Fair, Friday, August 25 – Monday, September 4, 2017. 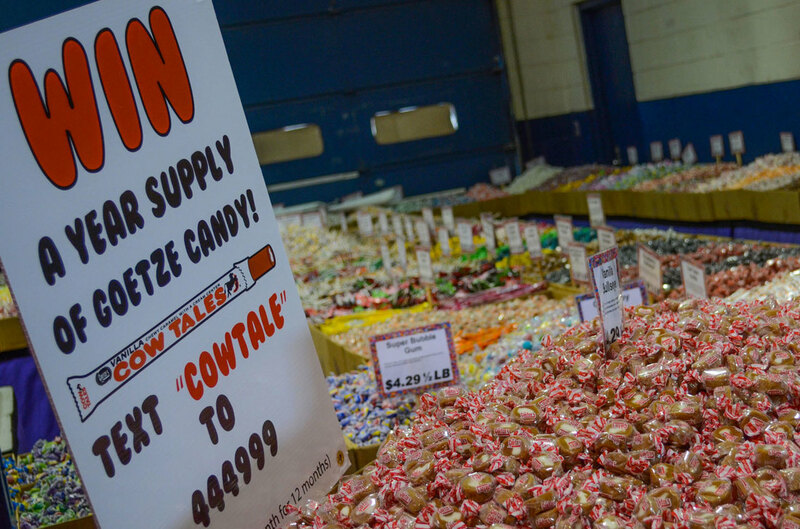 Labor Day weekend, the Bulk Candy Store sold Cow Tales ropes by the foot. Proceeds benefited the Maryland State Fair Scholarship Fund. For more information, visit www.marylandstatefair.com. *A "year supply" refers to an assortment of 5lbs of candy per month for 12 months.